Ever heard of Wish? The shopping app? Wish is an app started by engineers who worked at Google on the AdWords product. They’re doing billions of dollars in sales and I genuinely believe they’re the only conceivable threat to Amazon today. How’d they do it? They spent nearly 100% of their money on Facebook and Instagram advertising. 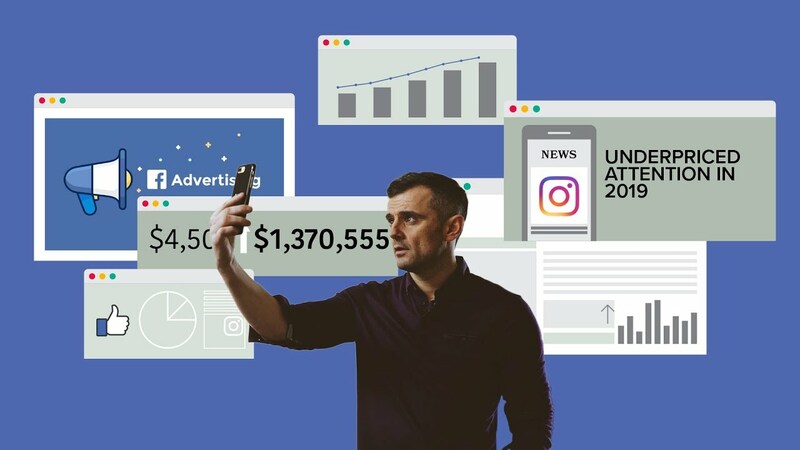 In this video, I talk more about how to run ads on social, building brand, and the bigger mistakes most companies are making on Facebook.